As part of GAC’s ongoing Anniversary Celebration Year, they are absolutely thrilled to have the opportunity to present Gianluca Campi at the club, this month. 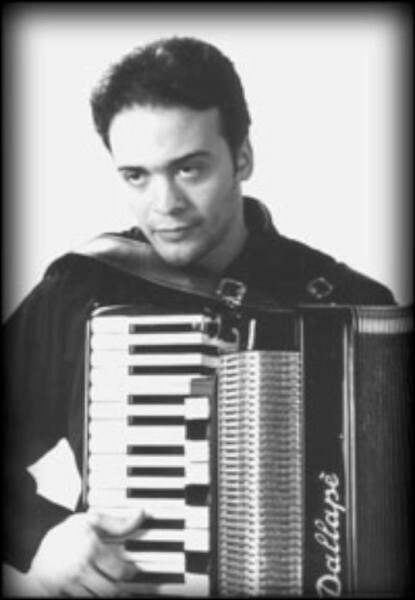 He has been referred to as the “Paganini of the Accordion”. He wins the acclaim of critics and audiences at his performances and presents a wide repertory of music. This is an extremely rare chance to hear this wonderful musician. Do not miss him. There will also be some surprises to add to the usual evening’s entertainment. Bring all your friends and remember it is the fourth Friday and not the third.